It’s tricky to get back into this blogging lark when you take a little break huh? Leila has started teething, so I’m finding myself fully occupied until around 8pm every night. It’s tough to find enough daylight to take pictures, but I have much cool stuff to review, and lots of lovely things to talk about with you guys… need more hours in the day. Simple. Sort it someone! I’m not delighted with these FOTDs… but hopefully they’ll be a useful stepping stone back into making notes and photographing what I do. 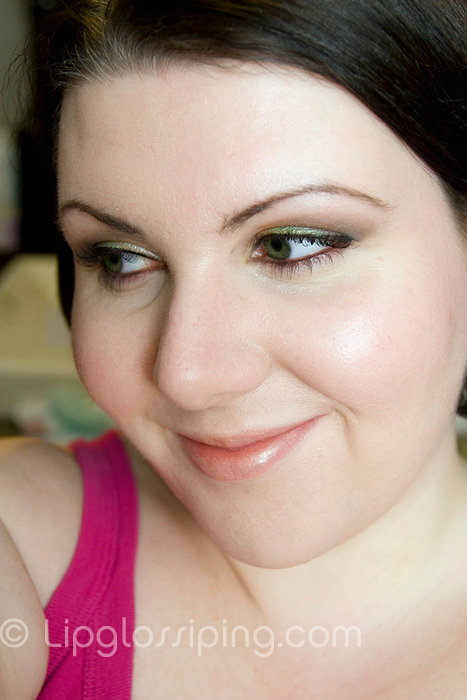 Anyway, my first FOTD is a green one and nope… I still don’t like green on me, but there’s 2 particularly lovely looking ones in the palette, so I had to make use of them right? If you’ve done any looks with the Book of Shadows Vol II, link me up – I want some inspiration! I remember the teething days! It will get better!! You look fabulous!! Always do. @MizzWorthy, that’s reassuring to hear… not just me then! @Michelle – that’s good to hear! Ha, did I bring it all back to you?! You really should grab the palette, so many options! 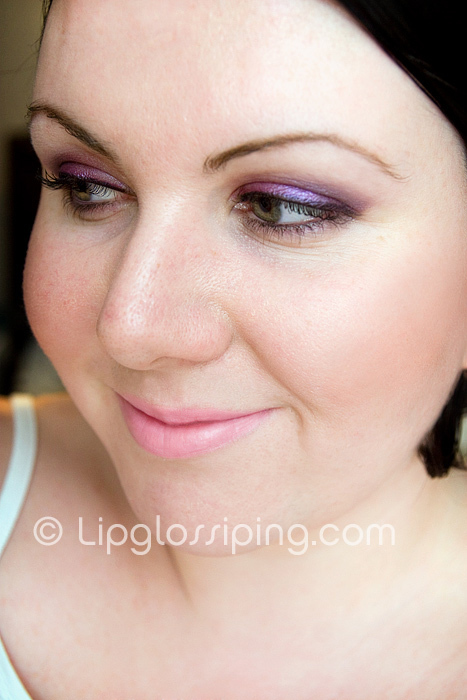 @tackyblueyeshadow – Thank you, you must get it, I’d *really* love to see some of the looks you’d pull off with it!